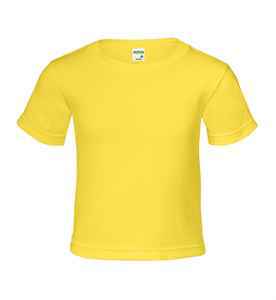 Little ones will look adorable in this 100% cotton short sleeve toddler t-shirt. 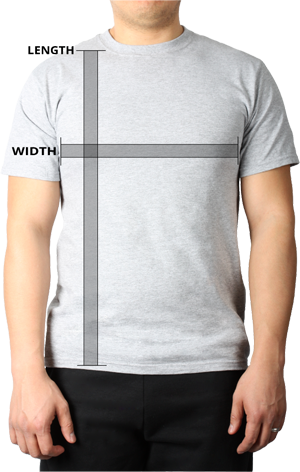 This custom t-shirt is pre-shrunk to ensure the same fit even after washing. Perfect for toddlers and preschoolers, this 100% cotton customized t-shirt features shoulder-to-shoulder tape, double-needle bottom hem and sleeves and a tubular design.